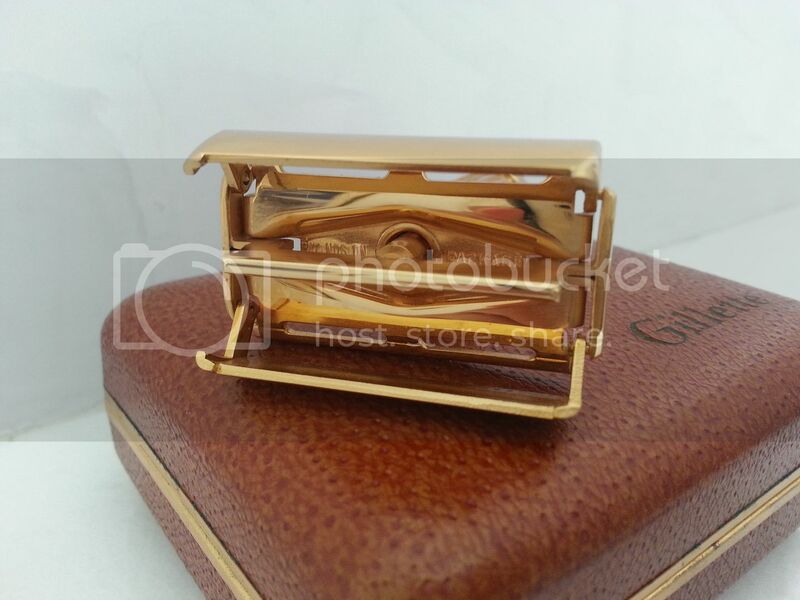 In a try to further reduce my shavings, I'm offering all my remaining vintage razors. I'm keeping just a handful of razors. During the last monts, I managed to reduce me den a lot and I thank you. I'm moving in April for business reasons, so I have to offer them. I will probably miss some of these in the future. 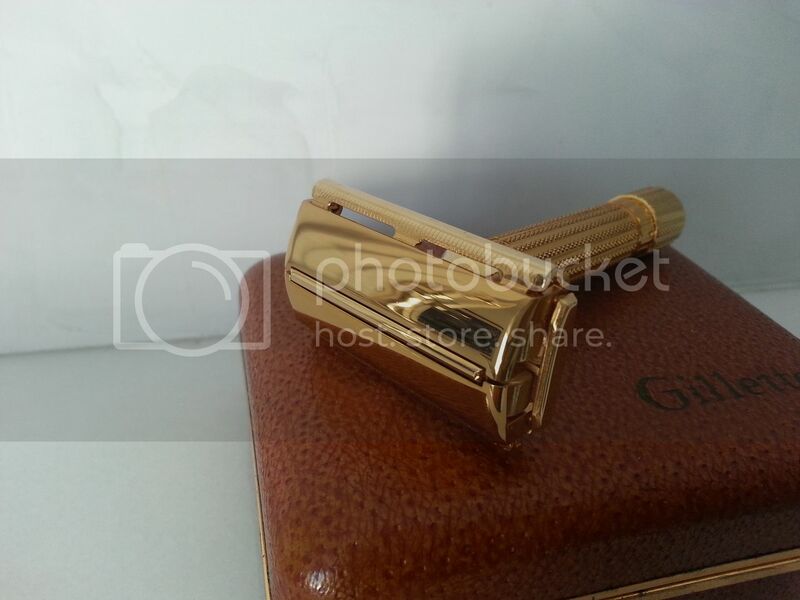 12 10 NOS Schick Lady Eversharp Injector Razors, unused, sealed. You probably know that I had the chance to find too many of them back in spring. I was thinking of keeping 2-3 boxes for the future generations, but eventually I decided to offer my very last of them. 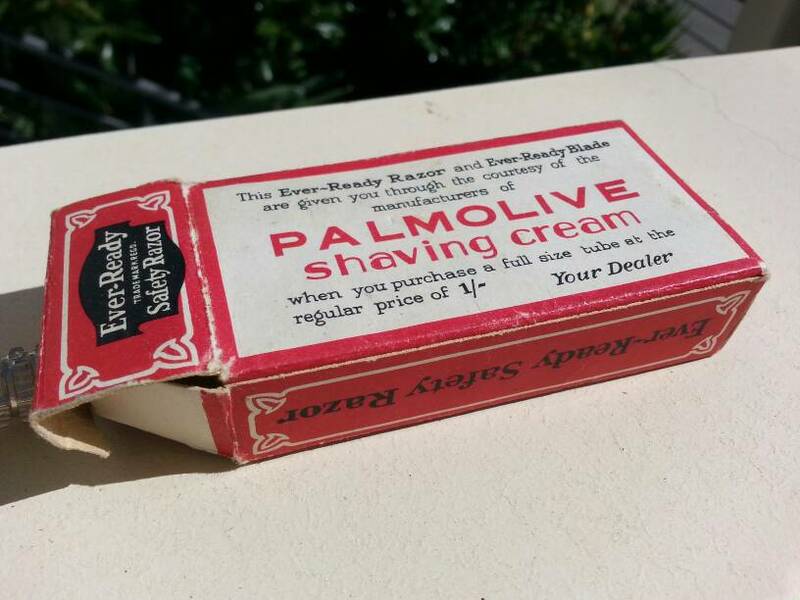 I know I won't find more of them in the future, I'm out of the vintage razor hunting anyway, these things happen only once, but I won't make another thread for them or offer more, since these are all I have. 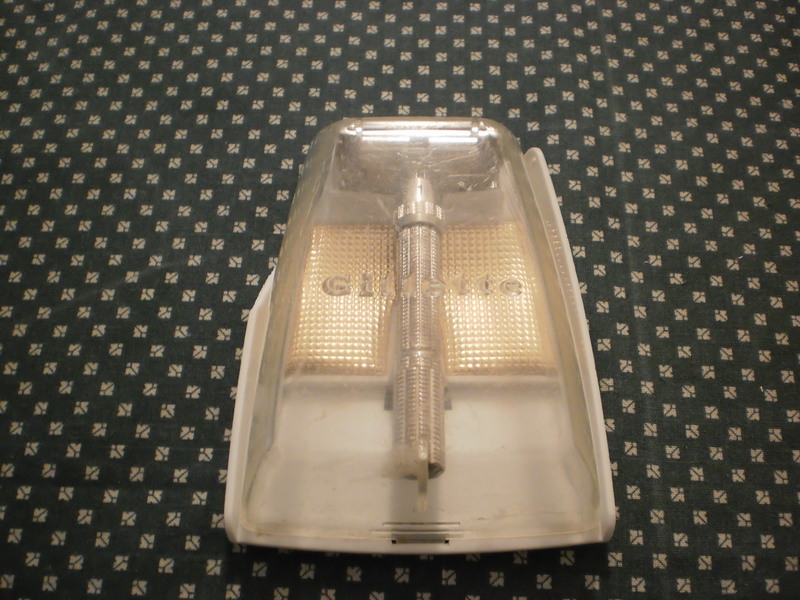 They have the Hydro-magic lever, 2 vintage Schick Super Chromium blades are including. "Lady" is just a marketing approach, the only difference is the color and the length of the handle. 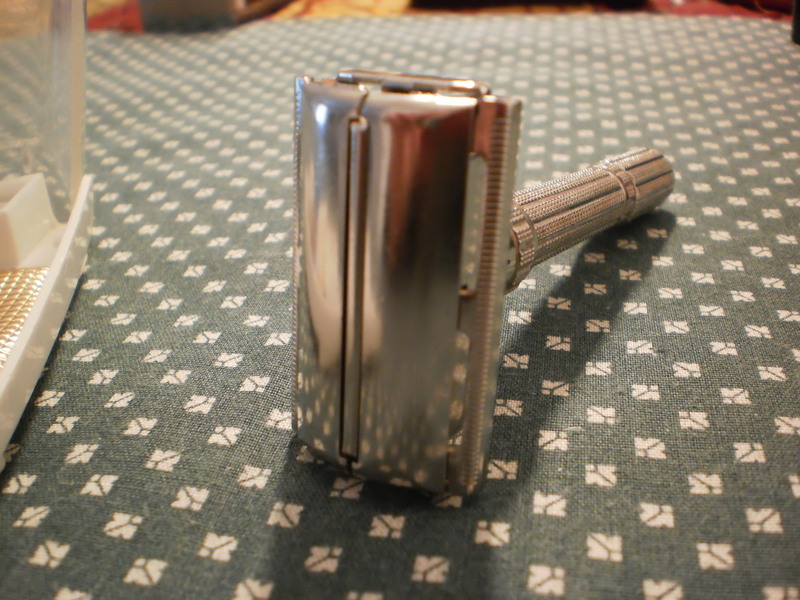 I love this razor, but I am going to keep the one I still have in my rotation after all these months and one NOS. I'm offering today my whole stock of these. It's a great razor, no doubt on that. The price for each razor is $22 plus $7 for shipping. If you buy more than one, you pay one shipping. All razors are cleaned and satinized with Barbicide a few days ago, I didn't use them since then, so they're ready to be used. If you have any questions, please don't hesitate to send me a pm. Thanks for looking! Anant I sent you an email, your inbox is full. 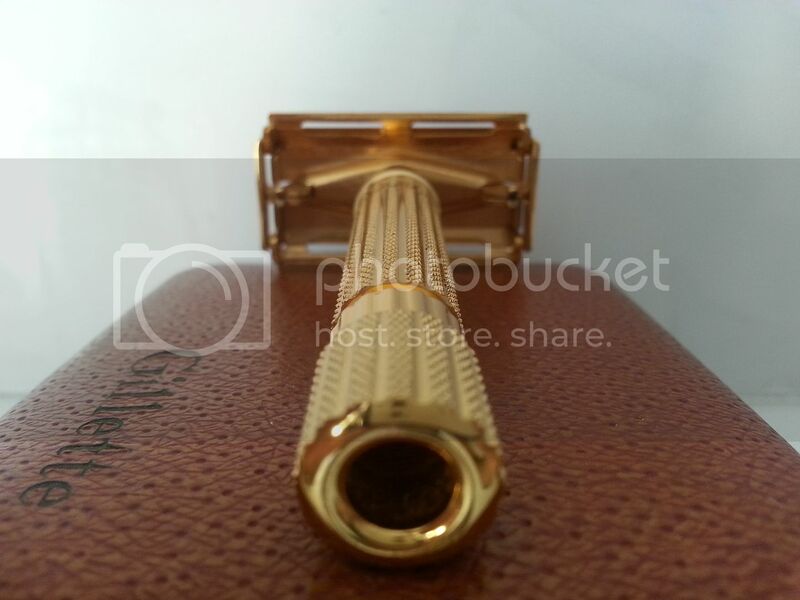 Gillette Aristocrat and Ever Ready British have been sold. Some NOS Schicks are pending sale and one has been sold. Some NOS Schicks are pending sale and 2 have been sold. 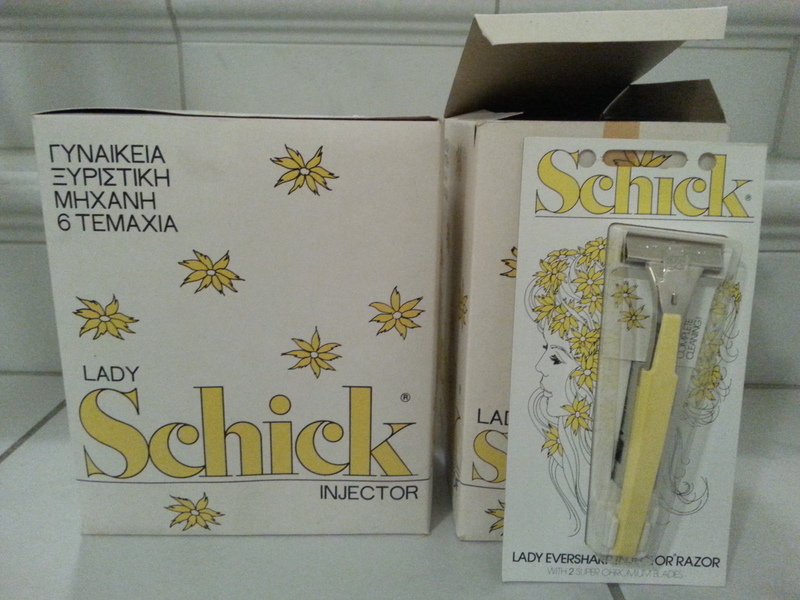 Schicks are a great opportunity if someone wants to try an injector in new old stock condition. Another Schick has been sold. (03-06-2017, 09:17 AM)nikos.a Wrote: Another Schick has been sold. but not by me . One more NOS Schick is sold. Billy, thanks. 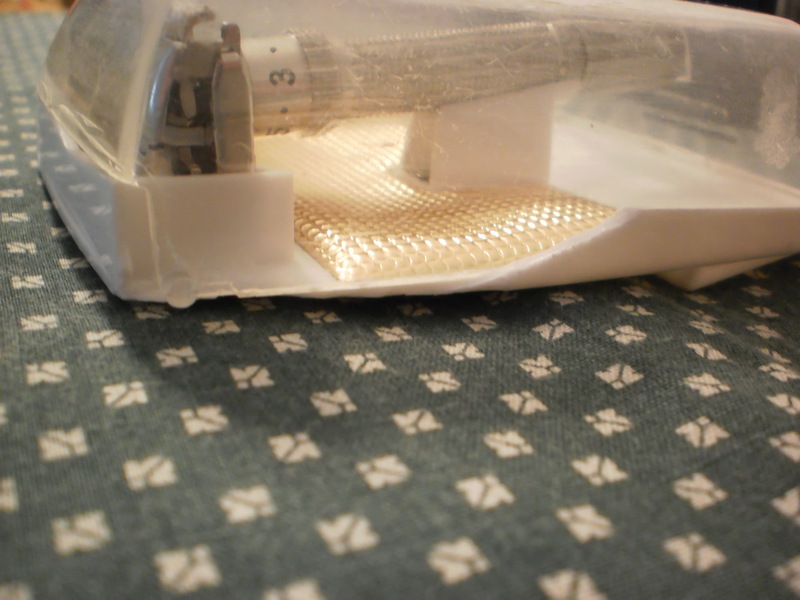 Photos are not very good, but this razor is flawless. But, the real deal here are the Schicks. Usually NOS Schicks are sold for almost twice the price. Anyway, another one is sold. (03-10-2017, 03:28 PM)nikos.a Wrote: Ever Ready is sold. The slim is an I (63) not an L (66), correct? 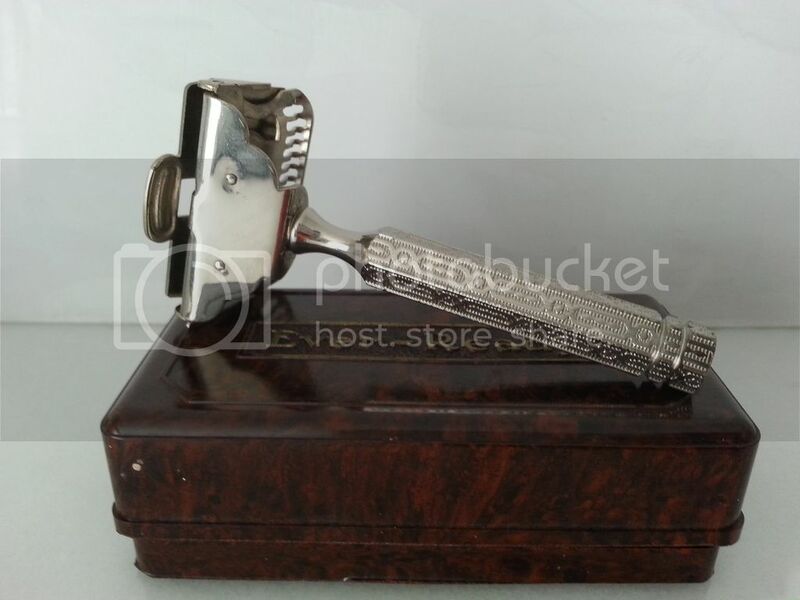 I'm looking for an L in really good condition for a birth year razor. (03-10-2017, 06:30 PM)Baylorgator Wrote: The slim is an I (63) not an L (66), correct? 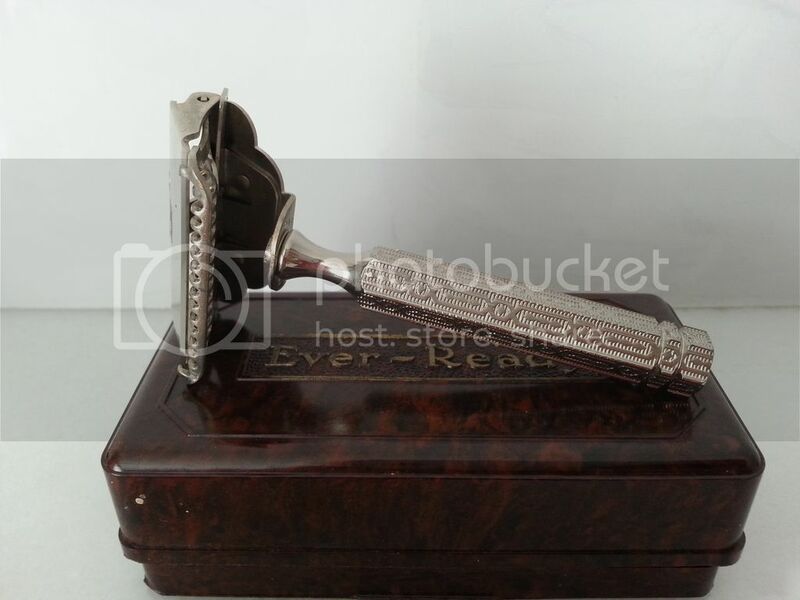 I'm looking for an L in really good condition for a birth year razor. 5 NOS Schicks are now available. I have only 4 NOS Schicks available at this moment. If you're interested, send me a pm. These are my last.